You might want your own configuration. There are options available for dream system for processors, graphics cards, memory, hard drives, optical drives, and other features and components. Studio PC has been tested with all major music & audio software & hardware, and then we ensure that all components and audio interfaces are compatible. 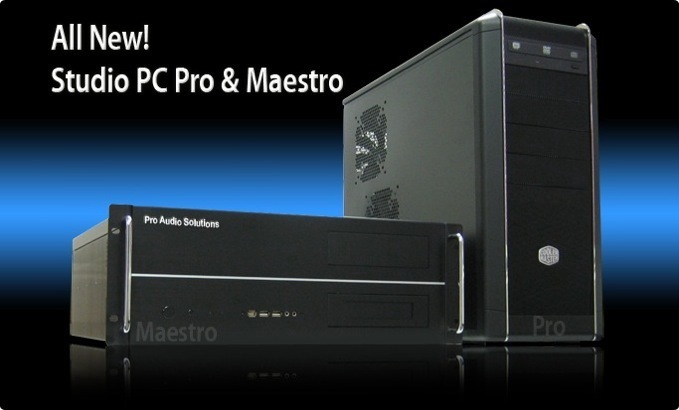 Pro Audio Solutions offers not only full installation, configuration and test, but also up to 3 years part and labor, and 30day free phone setup support and unlimited online setup support.